American oak barrels. 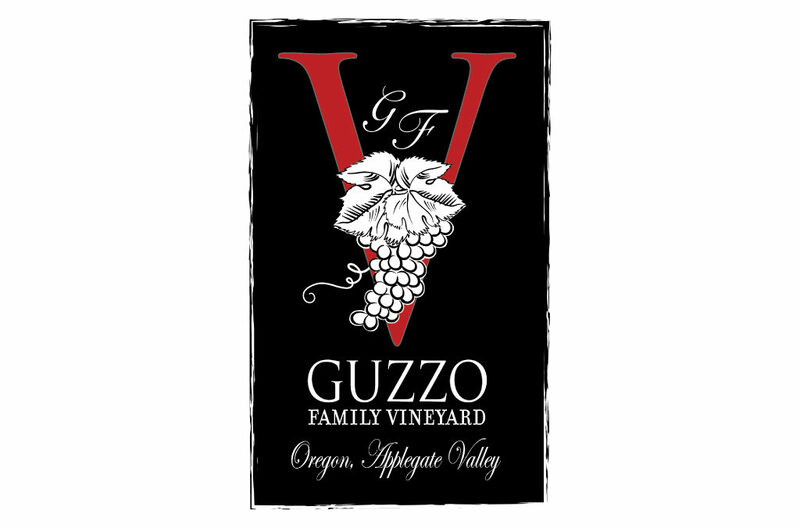 Guzzo Family has a small vineyard for future reserve wines with the majority of grapes obtained from our relationship with other vineyards in the Rogue and Applegate Valleys. Wines are available in Oregon and California. We’ve established direct sales in Oregon and California with sales mainly to restaurants, tasting rooms and other drinking establishments; as well as events that feature quality local products.